Shensetta LandStar - Shensetta - puzzle arcade game, you control a star and collect different crystals. Aurora Borealis Draughts Lite - World most powerful draughts database program with a built-in master-level playing and analysing module that is incredibly convenient and easy to use for both experienced and amateur players. 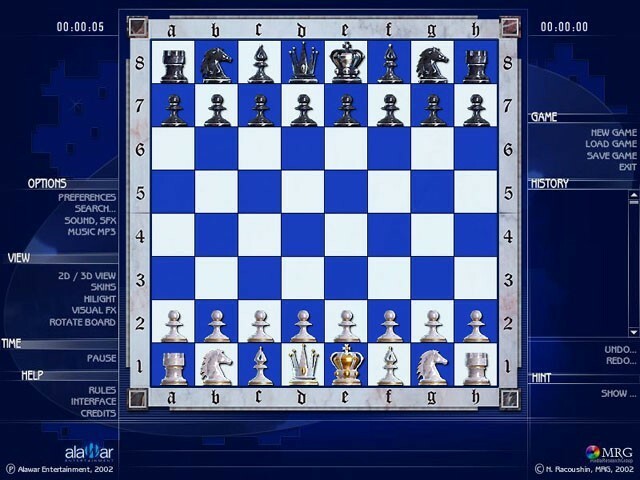 Crazy Chess - Chess variation based on accuracy with different bonuses available. The average duel last no longer than 3 minutes... Sound crazy? Try to play "Crazy Chess," a new totally fresh look at the classic game will keep you entertained. Click Box - Survive in a mad place by balancing on boxes.